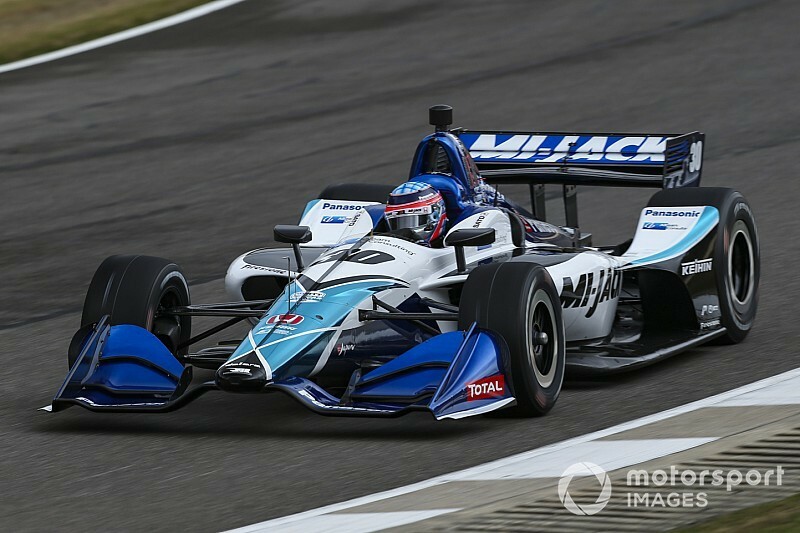 Takuma Sato took his eighth career IndyCar pole position, leading teammate Graham Rahal to a Rahal Letterman Lanigan Racing-Honda sweep of the front row at Barber Motorsports Park. Sato started the Firestone Fast Six shootout on primary-compound tires, but switched to the alternate compound for a single flying lap. His 68.593sec was enough to edge teammate Rahal by 0.1037sec and clock a 120.711mph lap of the 2.3-mile course. Scott Dixon manhandled his Chip Ganass Racing-Honda to third, little more than two-tenths off Sato and only 0.0395sec ahead of James Hinchcliffe in the Arrow Schmidt Peterson Motorsports-Honda. 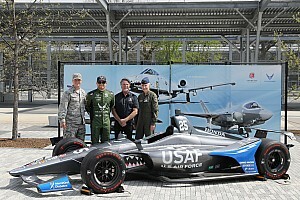 Sebastien Bourdais’ Dale Coyne Racing with Vasser-Sullivan-Honda will start fifth, alongside the fastest Chevrolet runner, Spencer Pigot of Ed Carpenter Racing-Chevrolet. That selection of runners means that for the first time since Long Beach five years ago, no Team Penske-Chevrolets made the Firestone Fast Six. 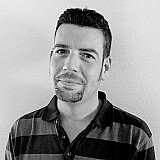 Will Power, who started the first two races of the year from pole position, will start seventh, after making a small mistake on his first flyer and aborting the lap – a decision he came to regret, having taken the edge off the red alternate tires so his second lap was not quite enough to transfer. 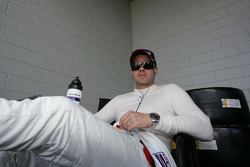 He will be joined on the fourth row by Alexander Rossi, fastest of the Andretti Autosport-Hondas. Colton Herta, rookie winner of the last round at Circuit of The Americas, will start ninth in the Harding Steinbrenner Racing-Honda alongside fellow rookie Santino Ferrucci in the second Dale Coyne Racing-Honda and ahead of Ryan Hunter-Reay (Andretti) and Jack Harvey (Meyer Shank Racing SPM-Honda). 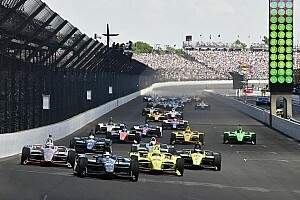 Surprise exclusions in Q1 included the other two Penske-Chevrolets of Simon Pagenaud and championship leader Josef Newgarden, which will roll off 14th and 16th tomorrow, and Felix Rosenqvist in the second Chip Ganassi Racing-Honda. Patricio O’Ward will start 18th, ahead of Carlin-Chevrolet teammate Max Chilton, while Ed Jones was disappointingly off Ed Carpenter Racing-Chevy teammate Spencer Pigot in Q1. 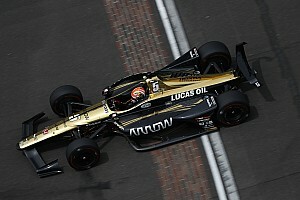 Arrow Schmidt Peterson Motorsports-Honda’s Marcus Ericsson will start only 20th, but did well to recover from his morning shunt to lap less than 0.15sec slower than teammate Hinchcliffe in Q1 Group 2. The AJ Foyt Racing-Chevrolets of Tony Kanaan and Matheus Leist went straight out on the alternate compound tires in Q1 Group 1, and immediately turned impressive times, but all that served to do was flag up that Firestone’s fresher set of reds – as opposed to yesterday’s ‘old’ batch – would produce the better times. That brought all their rivals – bar Rossi – into the pits to switch from primaries to alternate compound rubber, and bumped the Foyt cars out of a transfer spot.